"Whilst there has been extensive research and guidance on the nature and issues surrounding text–based plagiarism in Further and Higher Education, there has been relatively little research undertaken on the topic of plagiarism in non–text based media. 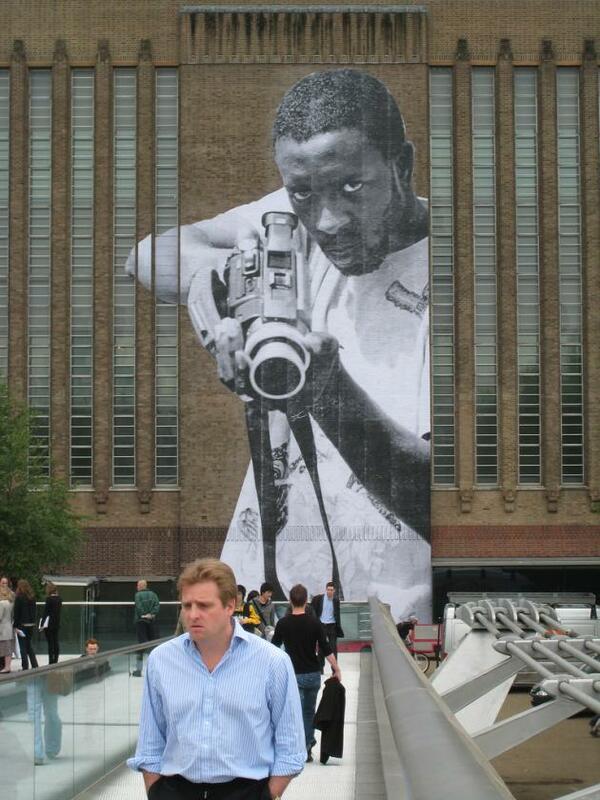 The Spot the Difference project seeks to address this gap and to undertake research on the meaning, nature, and issues surrounding the complex and nebulous concept of 'visual plagiarism', as well as to investigate the potential uses and relevance that visual search technology may have to offer in this area." The project is a collaboration between the Visual Arts Data Service (VADS) at the University for the Creative Arts and the Centre for Vision, Speech, and Signal Processing (CVSSP) at the University of Surrey. The project is funded through a JISC Learning & Teaching Innovation grant from June 2011 to May 2012. 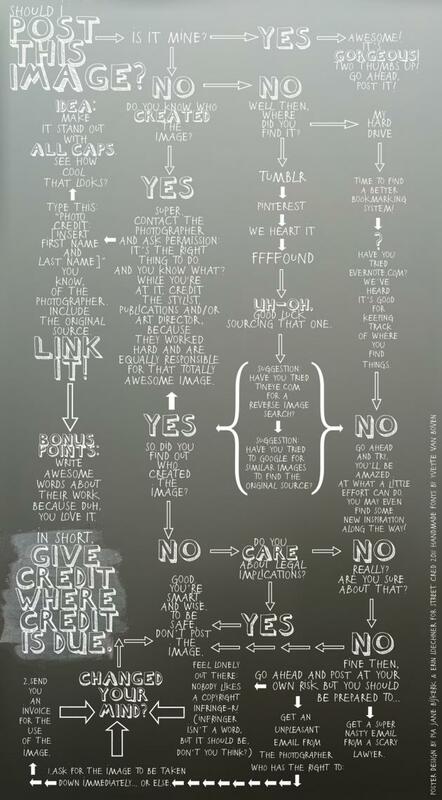 Fig.1 'Giving credit' poster by Pia Jane Bijkerk [http://www.piajanebijkerk.com/], Erin Loechner, and Yvette van Boven. "The JISC Pedagogical Vocabularies project was a short study, managed by CETIS, to scope the potential for identification, development and use of pedagogical vocabularies for the UK post–16 and HE communities. After a period of data gathering and community consultation, a Working Group of experts from various sectors and communities developed two reports along with recommendations to JISC that will be used to inform future development in this area, in collaboration with JISC partners." 1). Pedagogical Vocabularies Review, which inventories existing pedagogical vocabularies, including flat lists, taxonomies, thesauri, ontologies and classification schemes, relevant to the UK post–16 and HE education sectors, with reference to current work in Europe. Final Draft, 23rd December 2005. "The project had three overarching aims: to improve image searching and retrieval; to enable VADS images to be accessed more easily; and to facilitate increased use of the collection by academics. To achieve this, the project has developed OAI–PMH capabilities on the VADS database; developed and applied a general top level hierarchical taxonomy to the VADS collections; implemented a combination of controlled terms and free to edit user tags; and enabled academic users to create, annotate and publish their own image sets. " "Creation of a Digital Curation Centre (DCC) was a key recommendation in the JISC Continuing Access and Digital Preservation Strategy, which argued for the establishment of a national centre for solving challenges in digital curation that could not be tackled by any single institution or discipline. Its remit would also include the provision of generic services, some development activity and research."